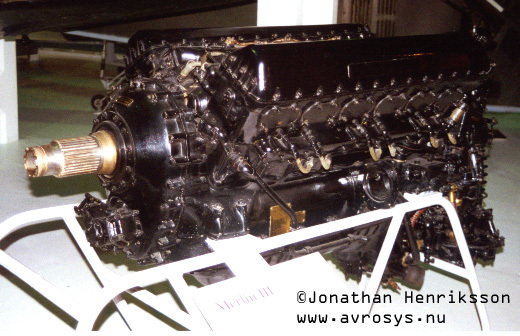 The Merlin engine was used in the P-51 and the Spitfire. It´s a V-12 engine, and the sound is well worth a airshow ticket! !